Video intercom systems are much more affordable than ever before, making them a perfectly reasonable addition for any homeowner or Business owner Having the ability to set up a video intercom on your property will make you much safer and this technology will likely be a fixture in most homes in the coming years.If you truly value your family's safety, this is a piece of technology that is worth looking into,as it will ensure that all members of your family stay safe throughout the day and night. When you start the installation of Video intercom systems, you should measure the system's master station. Measure twice and cut once. 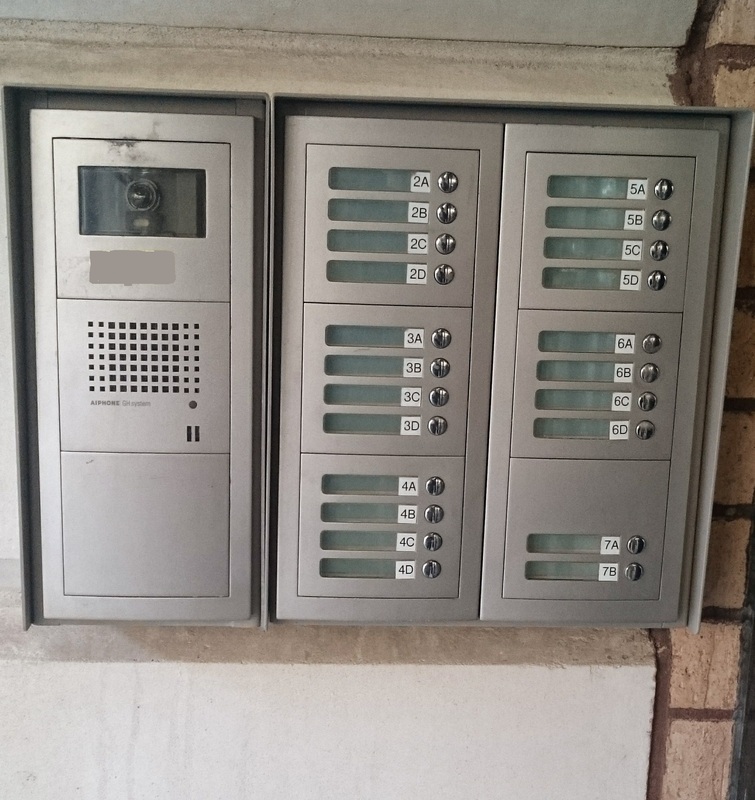 Inspection of Master Stations: They are the focal points of any intercom systems. This unit mainly has an electronic communication circuitry. As the core of the system, master stations are very important. You should know the amount of space required to allocate the system on the surface. Check if the Video intercom systems came with any flanges or brackets so that it will help you to attach the walls with the stations. These are offered by many system manufacturers. Now, just locate the studs within the walls and check your master station's position twice. Mainly, the flanges or brackets contain holes in them to locate mounting screws for the unit. Now check the entire wiring system. Each substation needs to be connected to the master station.Once everything is alright, mount the substation and mater station into its proper place, attaching them with the studs. Test your system again after restoring the power to the circuit. Everything needs to work fine. Seal the gaps with the help of a trim molding and you are now ready to enjoy the benefits of your system. Therefore, with the help of an intercom, you can carry out certain functions with great ease and feasibility. It is very properly utilized in the house and office settings. With the different types that are available in the market today, you can select the one which will fit your budget. This could be used to be connected one way or in different rooms. However, the best thing is to get an Video intercom systems installation from professional installer like us. we will help you to make the right decision and also help with the related different technical details. In this way you can be sure of getting your hands on the right and good product.